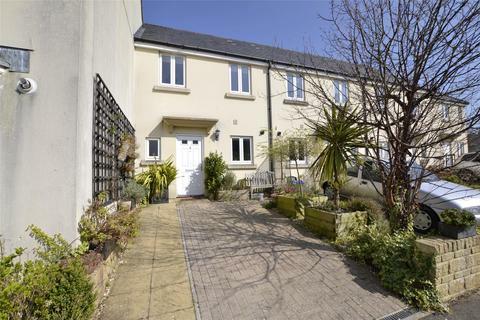 A beautifully appointed, extended home with landscaped gardens and off road parking on the outskirts of Bath. 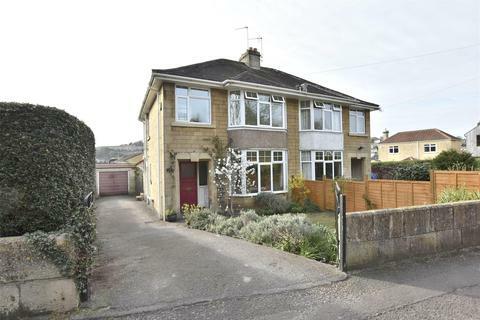 A special family home set in leafy Bathwick with three bedrooms, garage, and parking. Planning permission in place for further expansion. 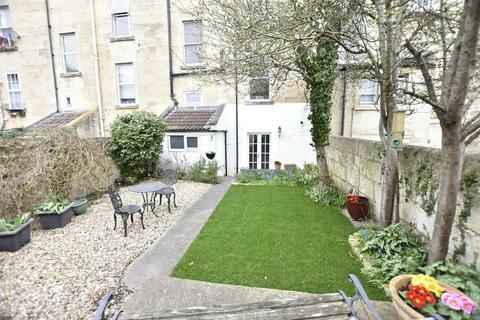 A wonderful Bath city central freehold townhouse with spectacular views, garage and several parking spaces. A house this large will be hard to find this close to the city centre! 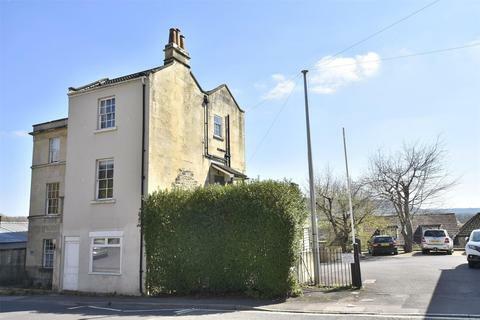 This fabulous grade II listed maisonette is situated in Batheaston Village and offers lovely views to the rear. Well presented with spacious 13'8 x 12' lounge, kitchen dining room, two bedrooms and lovely bathroom. Allocated parking, courtyard area and share of freehold. 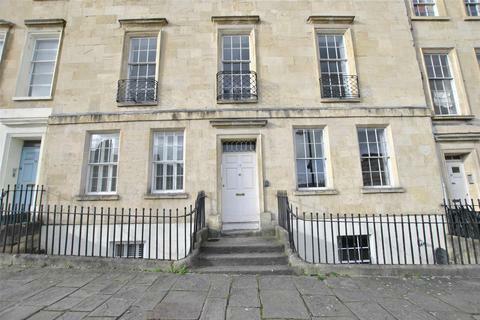 This beautifully presented, ground floor apartment is just 1.5 miles from Bath city centre. 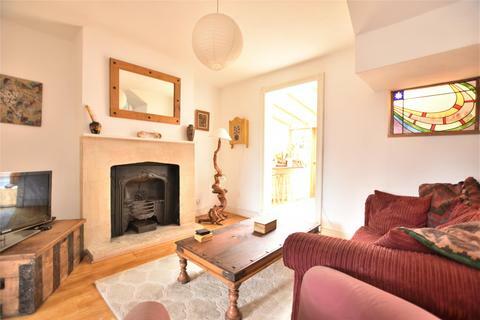 Offering fabulous panoramic views from its bay window across the Avon Valley. 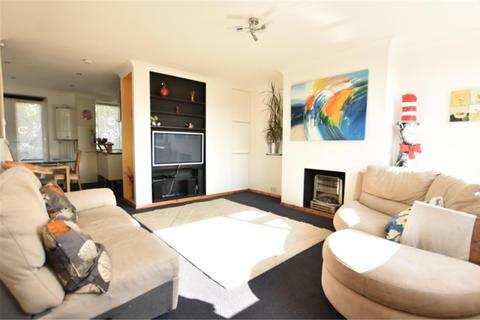 The home has a spacious entrance hall, open plan living room with the view, double bedroom and lovely bathroom. 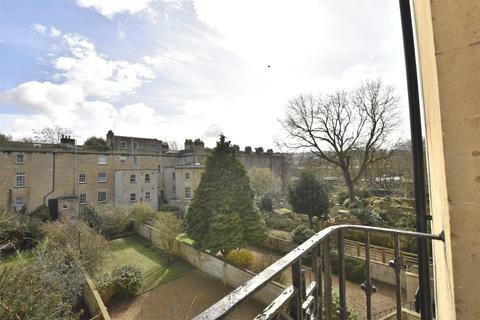 A ground floor apartment situated within a grade II listed Georgian townhouse. 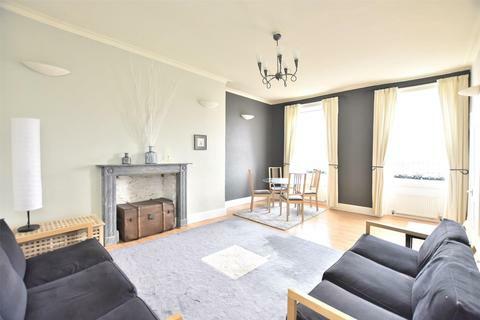 Well presented throughout with spacious 18'1 x 14'5 drawing room, open to kitchen, large 15'4 x 11'7 double bedroom and parking space to the rear. 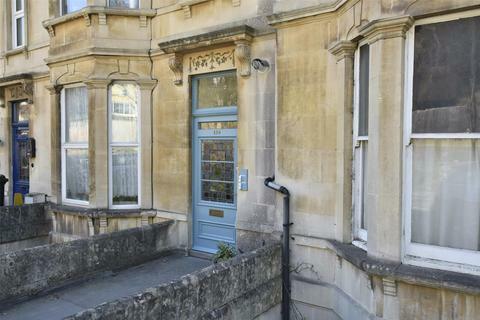 This Victorian home is situated in central Bath 500 yards from Queen Square. The property is currently run as a guest house with seven en-suite bedrooms. 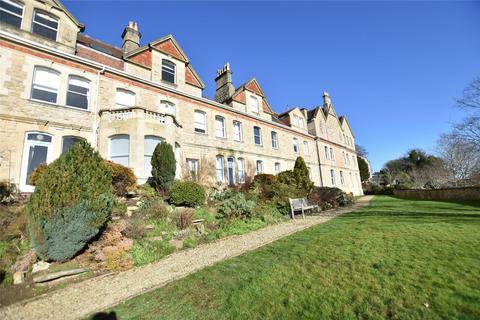 Built in 1894 with a number of period features, grand reception room, large breakfast room & extended kitchen. There is also parking to rear. 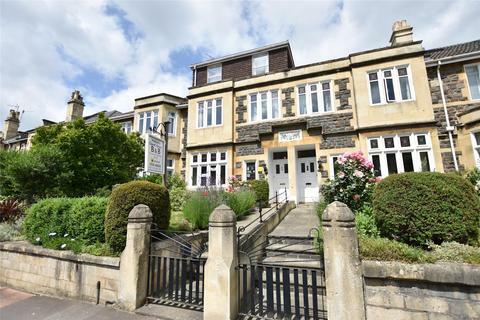 Haygarth Court is a grand period building, situated in lower Lansdown and offering fabulous views across the communal gardens, over the city and to the hills beyond. 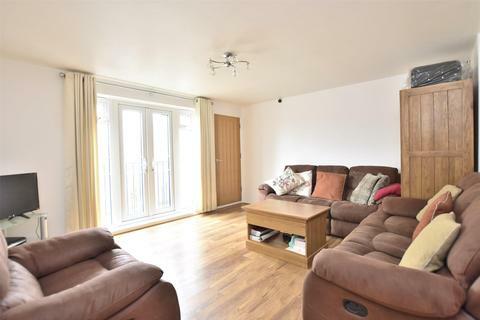 Well presented with spacious lounge dining room, separate kitchen, shower room, two bedrooms and allocated parking. 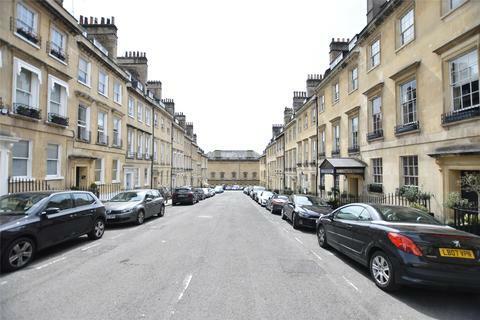 A two double bedroom maisonette forming part of a grade II listed Georgian townhouse in central Bath. 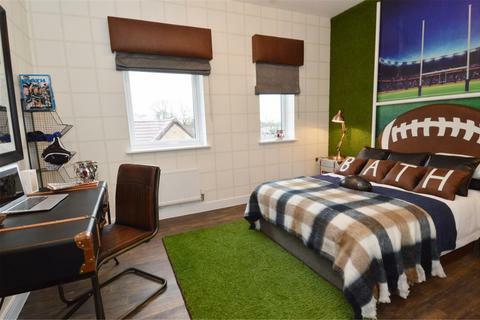 Well presented throughout with drawing room, separate kitchen, wet room, en-suite bathroom and dressing room. 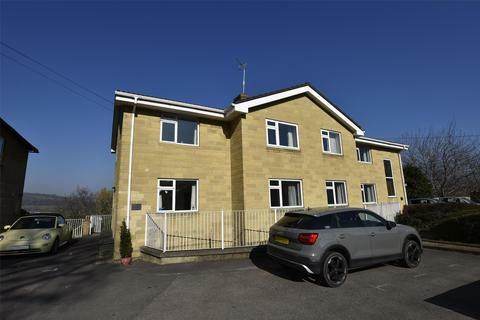 The property is currently tenanted, 2 months notice can be given from 8th Nov 2018. 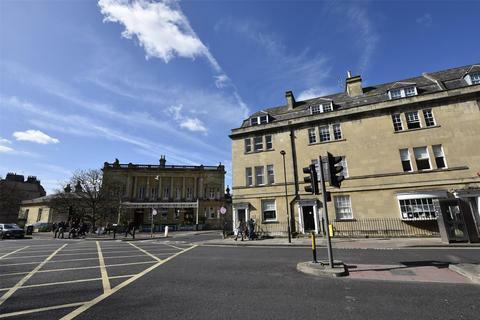 Situated in one of Bath's most desirable streets, opposite The Assembly Rooms and just 0.1 mile from the city centre. The grade II listed courtyard apartment has a private entrance, spacious 18'5 x 14'6 lounge, two double bedrooms, bathroom and en-suite. 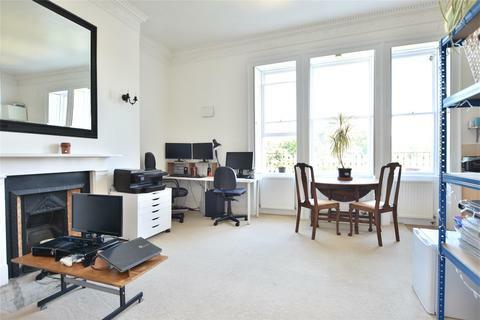 A beautifully presented, two double bedroom apartment with panoramic city views. 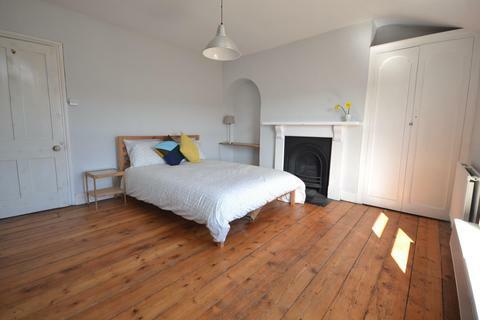 Situated adjacent Camden Crescent and spread over two floors of an period townhouse. 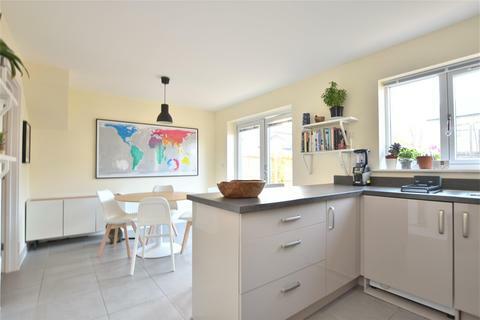 The home has been recently updated with separate kitchen breakfast/room and spacious lounge. 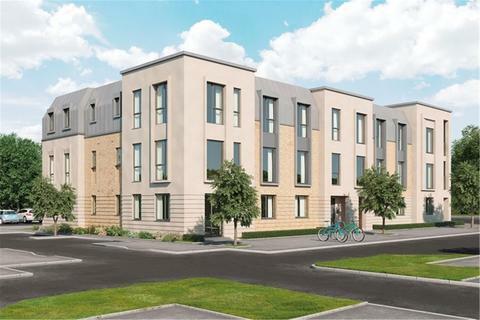 A modern, end of terrace home is situated in the new Ensleigh development in Lansdown, Bath. The home has a spacious 18'1 x 10'4 bay fronted lounge, 17'11 x 10'5 kitchen/dining room, three bedrooms with en-suite to master. Rear garden and two allocated parking spaces. 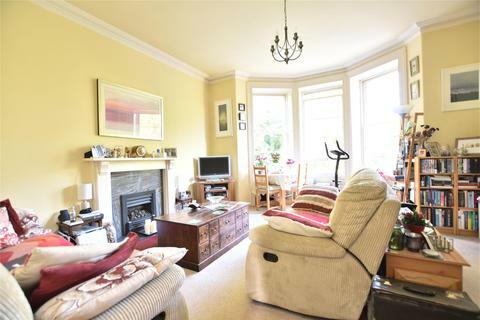 A convenient property tucked centrally off Green Park. On the second floor with the benefit of gated parking. Situated on the second floor of a grand grade I listed Georgian terrace built around 1790. 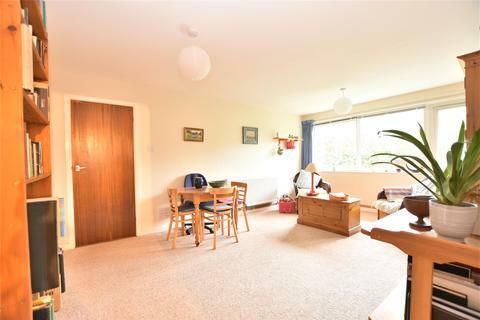 The apartment has entrance hall, spacious 19'2 x 13'10 lounge dining room with views, bedroom again with views, separate kitchen and shower room. Offered with vacant possession.